Where the Trains Turn - Read it Free Online! 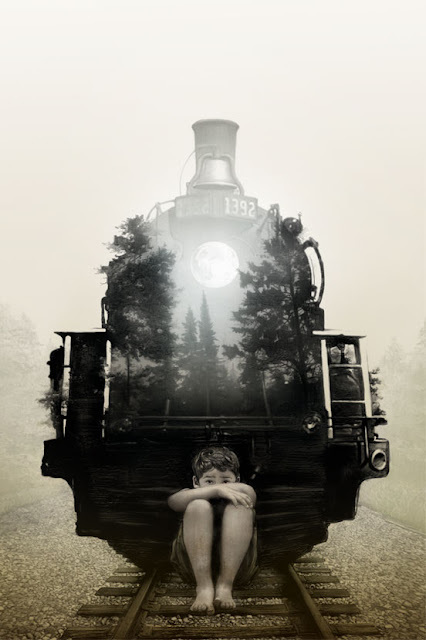 Read the novella Where the Trains Turn by Pasi Ilmari Jääskeläinen (author of The Rabbit Back Literature Society) free on Tor.com (or download to your device for a very small price!). Love this author: his odd, unsettling and mind-boggling take on the theme of magic-realism. Really hope some of his other works are translated to English soon!